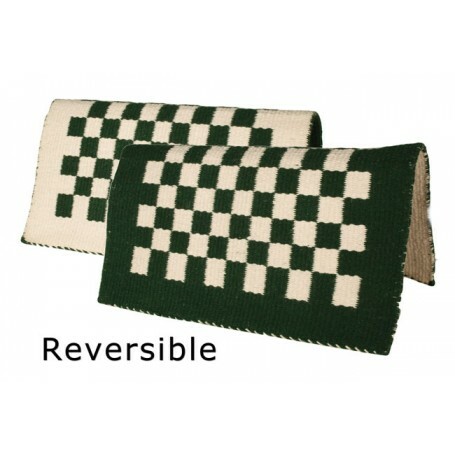 Here is a hunter green and white reversible blanket with a finely detailed checkered design, perfect for show or just fun for everyday rides! This premium hand woven wool show blanket is ready to match a number of show outfits in your collection or add some color to your every day riding while protecting your saddle from sweat. Here is a hunter green and white reversible blanket with a finely detailed checkered design, perfect for show or just fun for everyday rides! This premium hand woven wool show blanket is ready to match a number of show outfits in your collection or add some color to your every day riding while protecting your saddle from sweat. 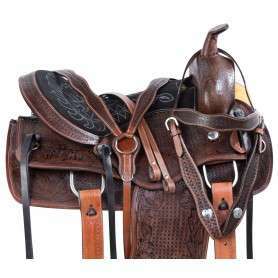 With color in mind this will make a great addition to any tack room.